The Beatles, Queen Elizabeth, cricket, James Bond, the red telephone box – all things traditionally associated with Britain. However, perhaps more authentically, that should be fish and chips, accents, tea, queuing, car boot sales and a love for all things vintage. 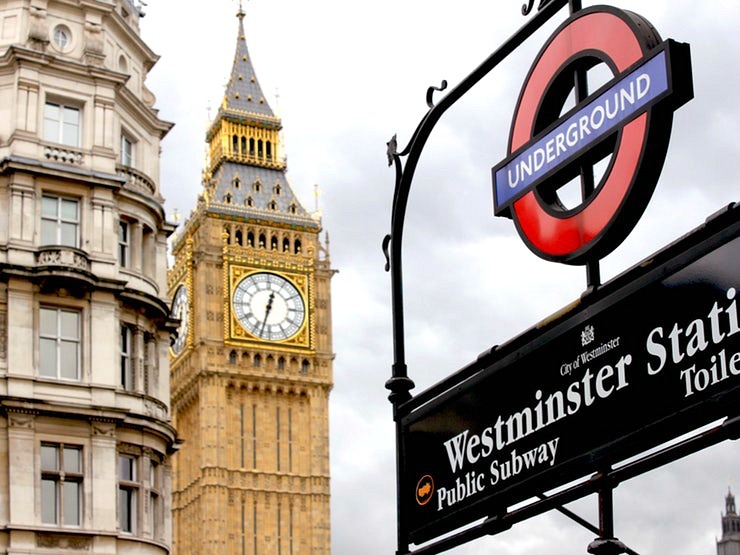 Of course, you can't get much more British than London – home to Big Ben, Buckingham Palace and the iconic red bus. Moreover, there is such a wide variety of vintage markets and car boot sales in the capital that it's easy to find a different style to experience each day of the week. There are both specialist markets and more general street markets, so there really is something for everyone. Now, when we say vintage, you may envisage a range of ionic '70s garments or an LP from your favourite artist – but, here, we’re talking clothes, children’s toys, home items and even artisan food products. This market received a major revamp prior to the turn of the millennium and has since transformed into a one-stop shopping destination. This rejuvenated market can be found in the heart of East London, just off Commercial Street. 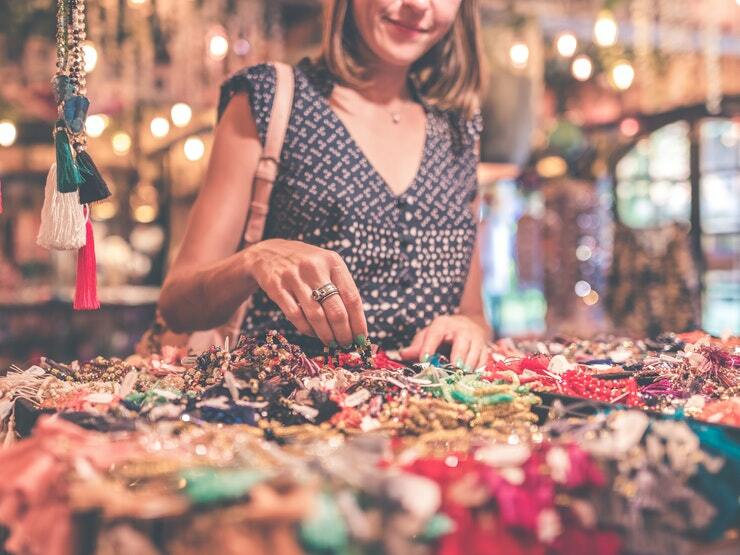 On Thursdays, a specific antique market runs all day long, offering a bonus cluster of stalls awash with collectables you could find yourself just dying to get your hands on. Five minutes away from this vibrant vendor is the multicultural Shepherd's Bush, the perfect neighbourhood in which to stay overnight during a jaunt in the capital. The Dorsett Hotel in this area provides an ideal base after a busy day of scouring the markets, while there's also Dorsett Hotel, City of London accommodation if you would prefer somewhere more central. 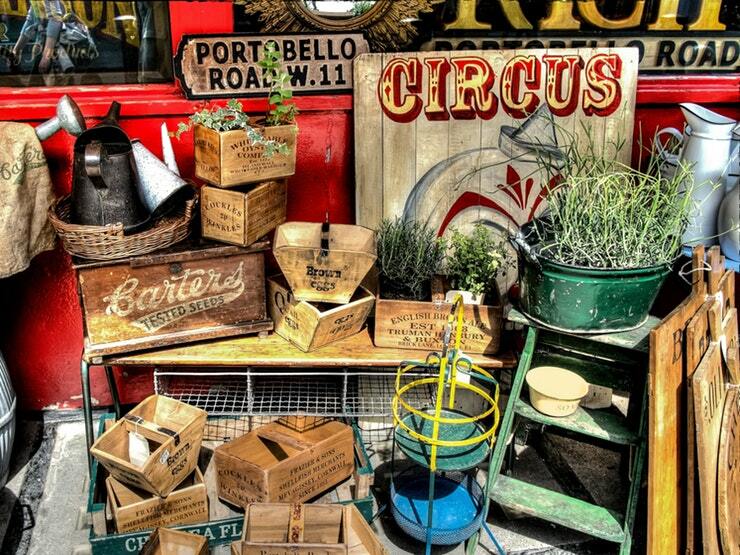 Antique furniture is back in trend, and Hackney Flea Market is the place to find it. 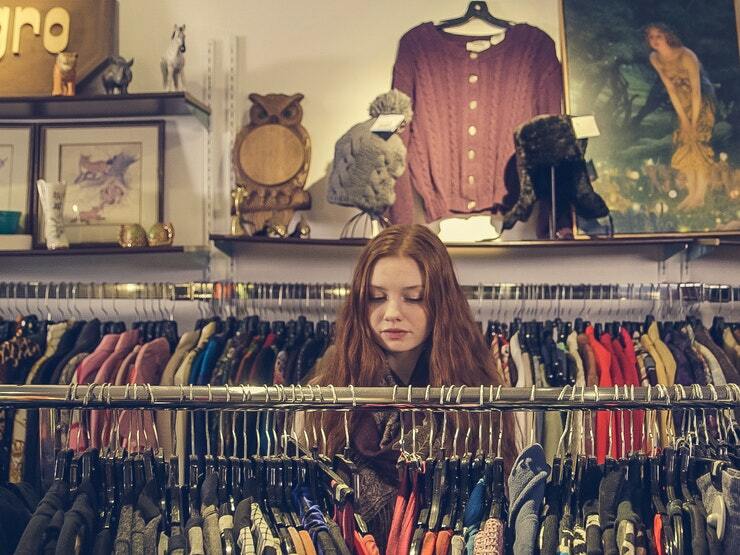 This monthly market is held at Abney Hall on Stoke Newington's Church Street, and if you’re on the hunt for a bargain, you’re in luck, as you’re sure to find throwback pieces stretching back to the '60s here. If you’re not after furniture, there are also stalls selling vintage fabrics, ceramics, prints and some amazing jewellery. Found in Kilburn Park, this is arguably London's most famous car boot sale. It has been growing rapidly since its birth in 1996 and continues to attract a trendy crowd on the lookout for hot bargains. 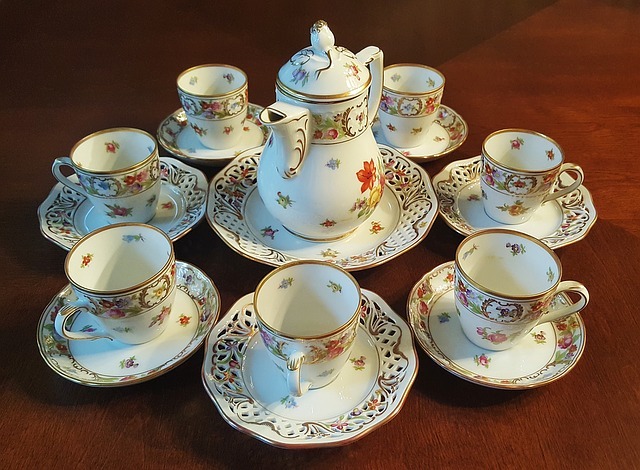 If you rummage thoroughly enough, you're sure to find a treasure, whether it is an unspoilt violin, vintage cake stand or virtually brand new Laura Ashley tea set. At the south end of this wonderful street market, you'll encounter some pristine antiques and, at the north end, you’ll find a manner of small collectables and goods you’re likely to describe as bric-a-brac. In the middle, the aroma of fresh fruit and vegetables is sure to consume you. On Saturdays, masses of traders erect over 2,000 stalls here and sell everything from collectables to vintage clothing to books to various fabrics. Understandably, this market attracts a large crowd with people vying for bargains or one-off unique pieces. The market is situated on Portobello Road, north of Notting Hill. This is so handy to me as someone living just twenty minutes from London. I definitely need to check them out. I do love looking for cute stuff and things that I can use on thrift shops and vintage markets. This sounds an amazing place to visit. We've been to all these markets and have absolutely loved the vintage items we picked up form them. I'm a complete tourist whenever I visit London and never even think that there are these amazing place to visit and possibly pick up something fantastic.